Long handled colourful silicone spoons by CKS Zeal. 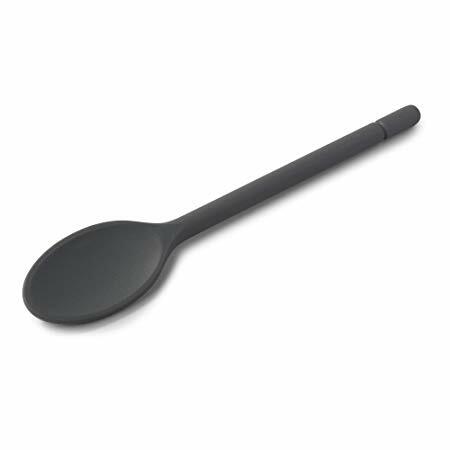 These fantastic cook spoons have a stainless steel core, making them a very rigid spoon that has been designed to replace the wooden spoon. 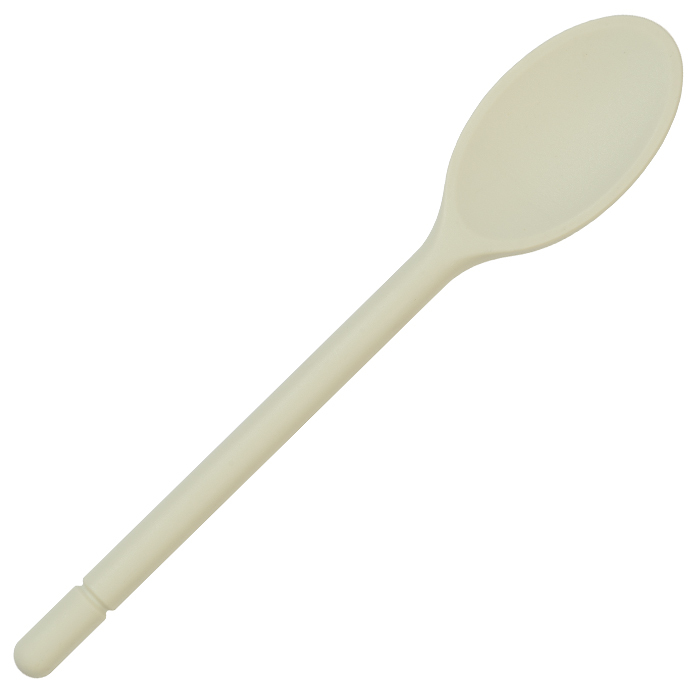 Excellent to use when stirring things in the saucepan, and the lovely long handle stops you burning your hands. 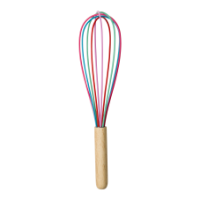 I have the turquoise one in my kitchen and use it constantly. 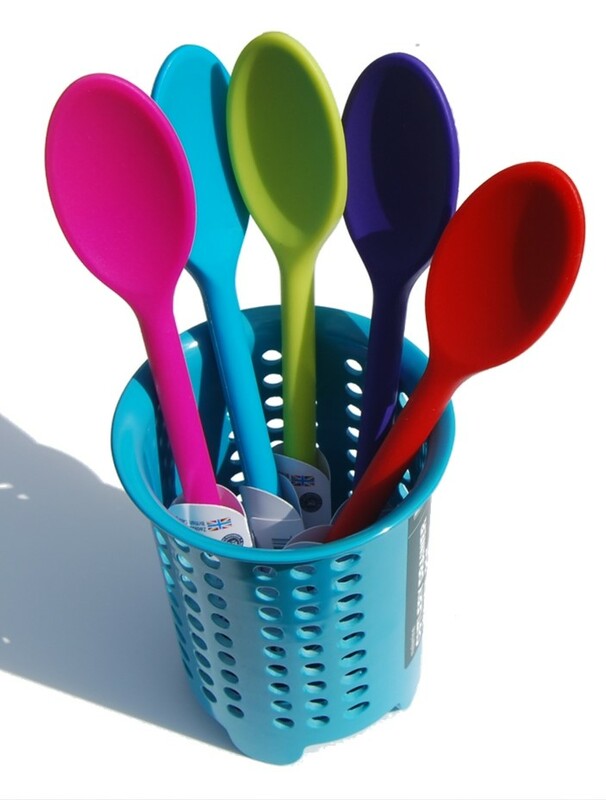 It is an essential addition to any kitchen, mix and match your colours to complement the mixing bowls and other items of bakeware by CKS Zeal. Just choose the colour that suits you, by clicking on the colour drop down box.